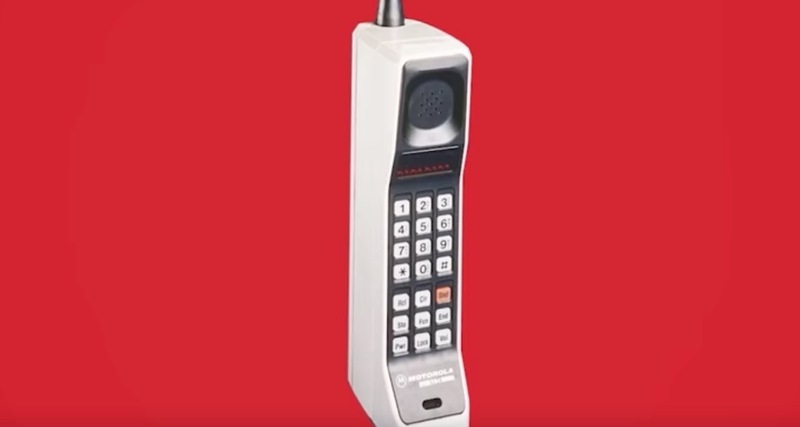 On this day in 1973, Motorola demonstrated the world’s first portable cellular telephone and system. That was the DynaTAC, if you aren’t familiar. It weighed 2.4lbs, cost about $4,000, and the battery only lasted for about 30 minutes of talk time. Needless to say, 44 years later, things are pretty good in the cellphone realm. To celebrate this marker in time, Motorola released a graphic that we have posted below, plus a sorta cringey hip hop-flavored rap video (above). Both highlight the jumps we’ve seen in the cellphone industry. As you might already know, Motorola has been at the forefront of cellphone innovation, and that legacy continues today with its usage of Moto Mods. We still think Motorola has the best implementation of modularity available on the market, so you have to give credit where it’s due. Plus, at the end of the day, if it wasn’t for the “OG” DROID, one of Motorola’s crown jewels, we may not be here today. Check out the graphic, then let us know when you jumped into the smartphone game. Was it way back in the day? For me, it was the LG Voyager, which was said to be the “iPhone Killer.” Looking back, I can only shake my head for believing that crock.